A Home Inspector properly trained to conduct a thermal infrared home inspection can detect areas of concern within a home that other home inspectors may miss. 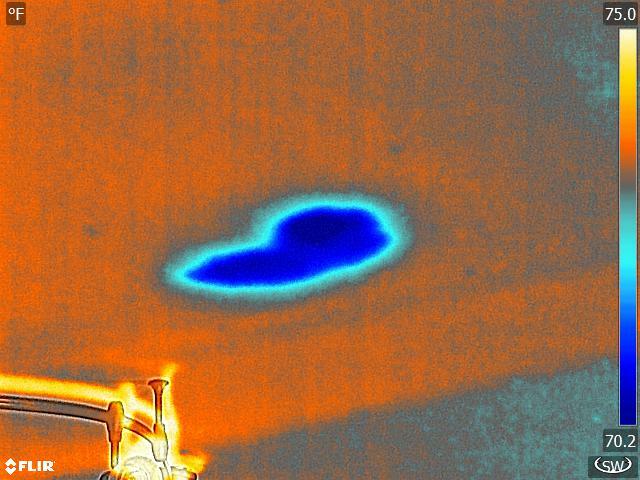 Using a sophisticated next-generation thermal imaging camera, AmeriSpec Inspectors will provide our standard detailed home inspection, plus include a free thermal infrared home inspection upgrade, to uncover potential defects that the naked eye might miss. HOW DOES A THERMAL INFRARED HOME INSPECTION WORK? 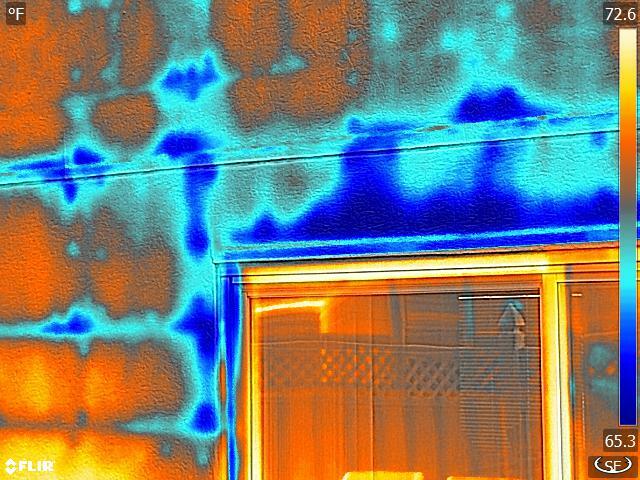 While we are completing your home inspection, we’ll use a thermal infrared camera to take photos of various parts of the inside and outside of the home, the HVAC ducting, piping, and insulation. We’ll be able to instantly see any spots that need additional testing to check for moisture or hot spots that may present an area of concern. 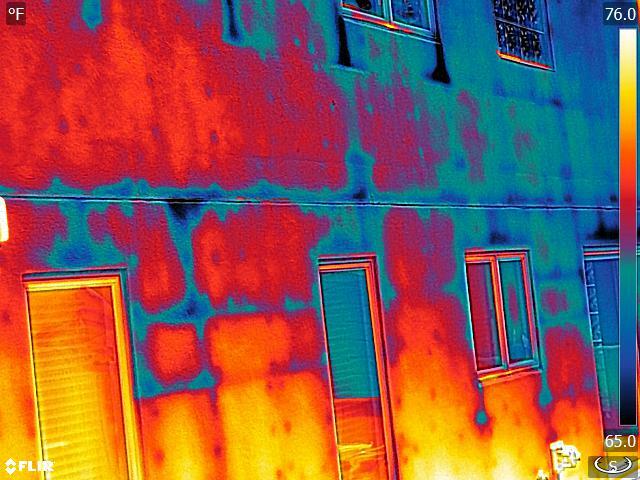 Once we’ve completed the thermal infrared home inspection and verified our findings, we’ll include the thermal photos in your final home inspection report. We provide thermal imaging upgrades for free with every home inspection. AmeriSpec Home Inspectors are licensed and insured inspection company providing independent, detailed thermal imaging home inspections throughout Burlington, Camden, and Gloucester counties of NJ. Please contact us at 856-649-5946 for a quote or schedule a home inspection online.